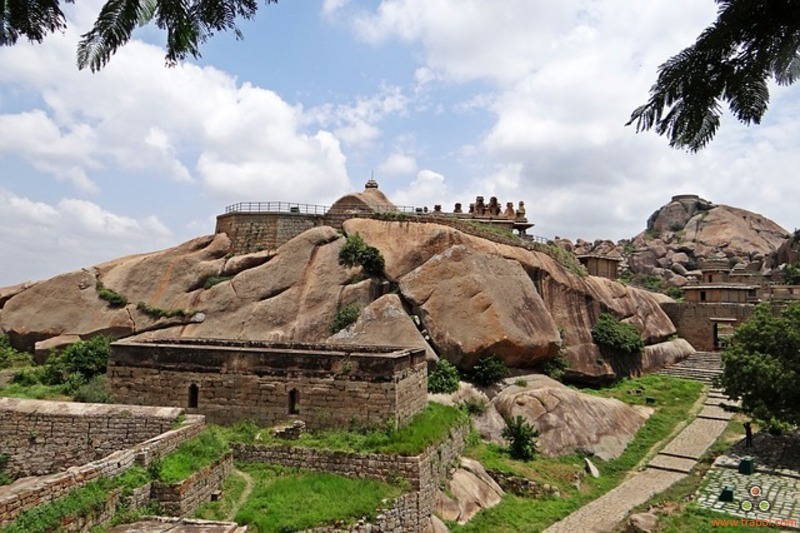 Chitradurga gets its name from Chitrakaldurga (or Picturesque castle), an umbrella-shaped lofty hill found here. 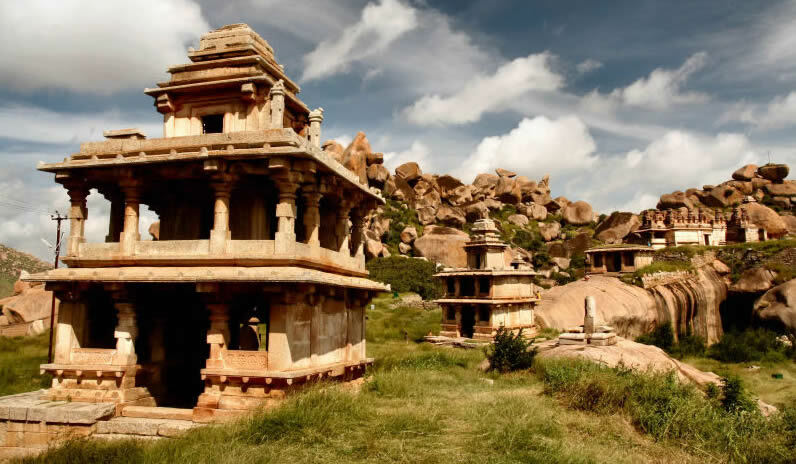 Chitradurga was also known by the names Chitradurg, Chitrakaladurga, Chittaldurg. Chittaldrug (or Chitaldrug) was the official name used during the British rule. The place is an ultimate feast for your eyes and soul too. It is situated in the valley of the River Vedavati and showcases picturesque landscape. Chitradurga is a town in the southern part of the Indian state of Karnataka. It is also the headquarters of Chitradurga district. Chitradurga was also known by the names Chitradurg, Chitrakaladurga, Chittaldurg. Chittaldrug was the name officially used by the British Govt.